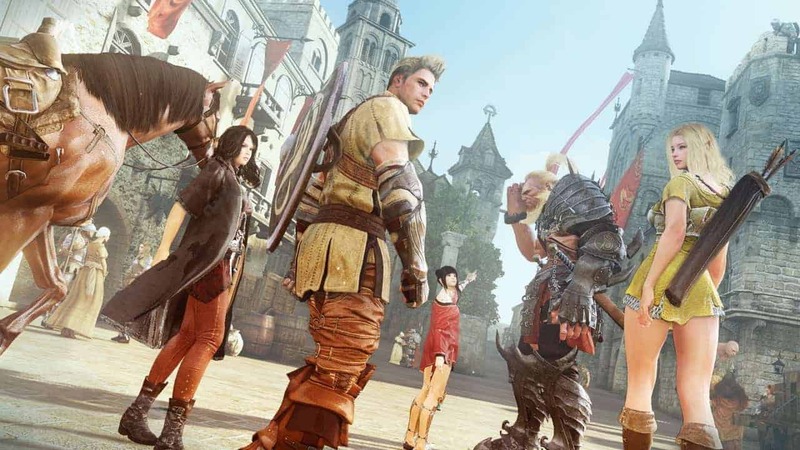 Daum Games and Pearly Abyss today updated the official website for Black Desert Online, for the first time revealing details to players regarding 3 different pre-order package options ahead of the upcoming Closed Beta. The 3 different tiers of pre-order packages come with a variety of bonus content, alongside the actual game itself, including premium currency, pets, mounts and skill reset items. The team also released a barrage of new videos for each of the classes in Black Desert Online including Warrior, Berserker, Valkyrie, Wizard, Witch and Ranger. Check them out here.